The success of our programs is dependent on maintaining a strong partner network. 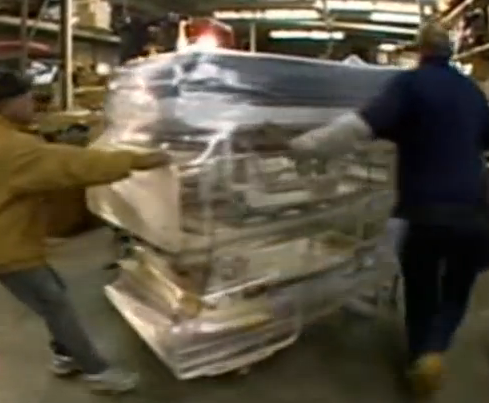 From companies who donate medical equipment and supplies to keep FODAC’s warehouse well-stocked; to businesses who can share transportation resources to move equipment and supplies; to business locations who can act as drop off sites for donations – FODAC relies on a broad network of support to maintain its mission of aiding the disabled community. If you are a business, an agency, an association or organization or an individual and want to support our cause, please contact FODAC. Becoming a partner is easy and the rewards are immeasurable (not to mention, all donations are fully tax-deductible). Call today to see how you can become part of our program and help the disabled in your community gain more independence and lead a more dignified life.